How are companies selected for inspection? 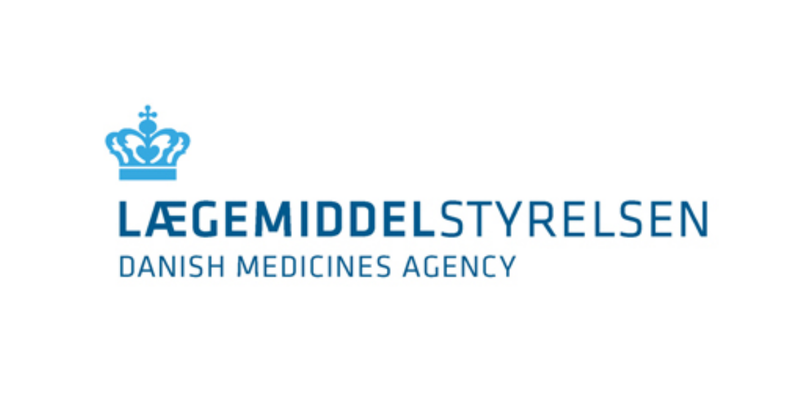 The Danish Medicines Agency makes a risk-based selection of companies subject to routine inspection. What is being inspected at an inspection? What frequent/important deviations were found on the inspection of quality management systems? What frequent/important deviations were found on the inspection of facilities? What frequent/important deviations were found on the inspection of the MAH's description of the pharmacovigilance system, also known as Detailed Description of the Pharmacovigilance System/Pharmacovigilance System Master File (DDPS/PSMF)? Annexes to PSMF are incomplete, not updated or not delivered. This applies to e.g. annexes about distributors, partners, system performance etc. What frequent/important deviations were found on the inspection of the issue "organisation and staff"? What frequent/important deviations were found on the inspection of the issue "documentation for adverse reactions"? Wrong day 0, wrong reporting type etc. What frequent/important deviations were found on the inspection of the issue "periodic safety update reports (PSURs)"? The contents of PSURs were not in accordance with legislation, for example there was no conclusion that new adverse reactions require a change to the summary of product characteristics. What frequent/important deviations were found on with the inspection of the issue "maintenance of reference documentation"? What frequent/important deviations were found on the inspection of the issue "literature searching"? A literature search must comprise both international and national scientific journals. A journal is considered relevant if its audience includes persons who are authorised to prescribe medicines and its content is scientifically relevant. Journals included in university library collections would normally be considered as scientifically relevant. What frequent/important deviations were found on the inspection of the issue "cooperation agreements"? What frequent/important deviations were found on the inspection of the issue "audits"? What frequent/important deviations were found on the inspection of the issue "electronic systems"?